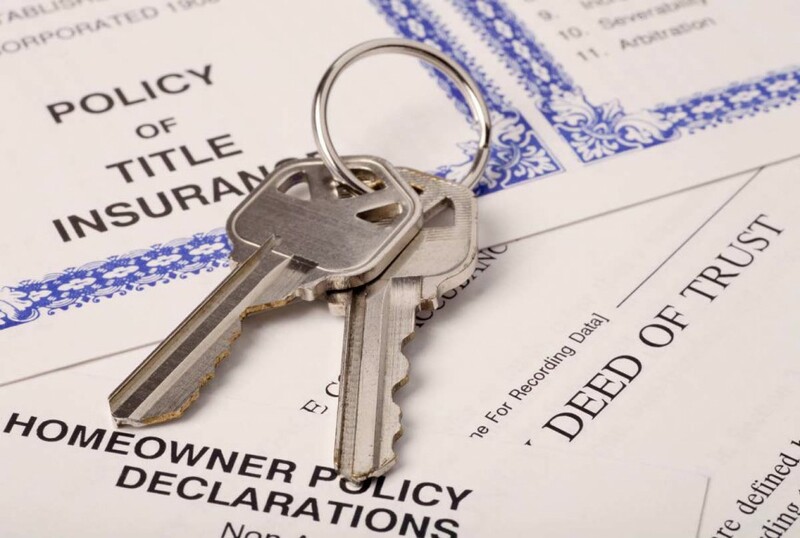 Clients often ask what value is there in obtaining title insurance when purchasing a home. The article below illustrates one critical situation which is that of municipal work orders. The couple, after purchasing their home, discovered their home was subject to a work order as a result of work performed by a previous owner. The couple claimed under their title policy and while the the title company initially rejected their claim the Ontario Court of Appeal found in their favour. For more information or answers to questions, you may have regarding real estate law, contact the experienced real estate lawyers at George Murray Shipley Bell, LLP.